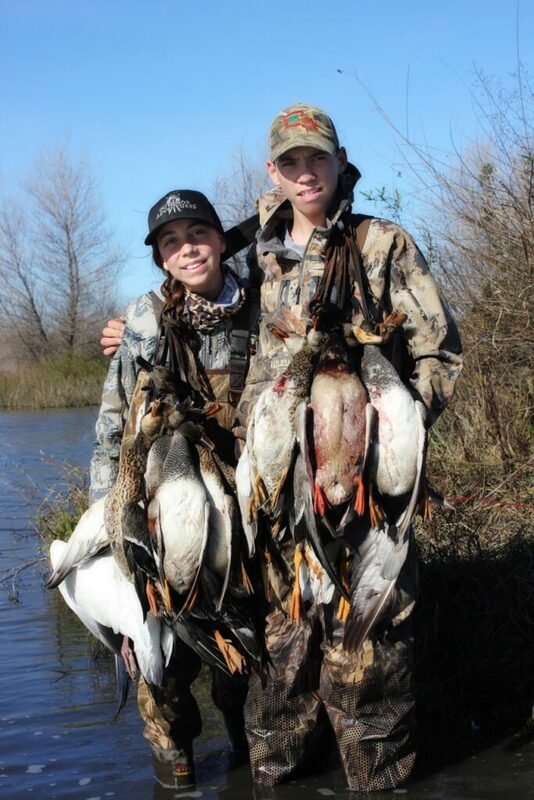 Grab a Kid and Go Duck Hunting! Yo, Duck Hunters! If you have been in a total depressed state since Sunday, I have a temporary remedy! Grab a kid and take them hunting this weekend! The California Youth Waterfowl Hunt Weekend is the perfect opportunity to give back! Whether you take your own child, a neighbor’s kid, or offer up your blind to a complete stranger, you will be helping to influence and inspire a kiddo in many ways! Don’t be afraid to post on social media if you are looking for a spot to take a youth hunter this weekend. I have seen a number of posts from local clubs and managers offering opportunities. In addition to private land access, the Sacramento National Wildlife Refuge Complex is also open this weekend, thru lottery style and first-come, first served admission processes. (Reservations are also happening, it’s just too late to apply). Sacramento, Delevan, and Colusa NWR’s are hunting both Saturday and Sunday, While Sutter NWR is Sunday only. 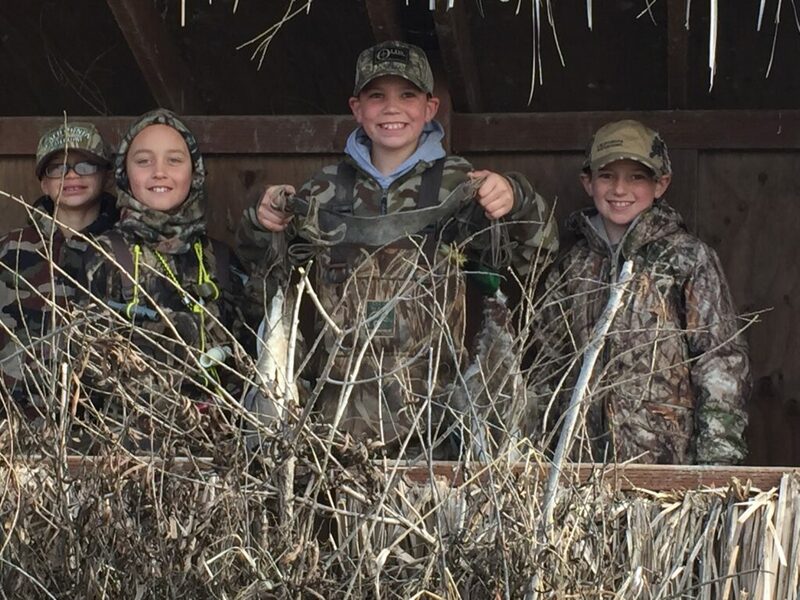 California’s Youth Waterfowl Post – Season Weekend is a great opportunity to get the kids out on a hunt that they very well could remember the rest of their lives. Hunter retention is one of the biggest concerns relative to declining hunter numbers in California and the more opportunities kids have to get out and hunt can help in retaining them as hunters for a lifetime. Plant the seeds if you can this weekend! It will help us all in the long run! Good luck and please share your photos on Instagram by using the hashtag #livelongintheoutdoors. Hunters must be age 17 or younger and accompanied by a non-hunting adult guardian. 16-17 Year Old Jr. License Holders are required to have a Federal Duck Stamp. Daily Bag Limit (3) of White-Fronted Geese will be allowed in the Special Management Area. Double Check the Regulations on all of this stuff! I try to be as accurate as possible but I am a crazy busy Mom juggling a million crazy things! Click here for the link to the hunting regulations. AND to all of you planning to take a youth hunter this weekend, THANK YOU!! !